It’s hard to imagine anything more terrifying than the human race being almost extinct. If you survive, the worst is over. But what if the danger isn’t over? What if the very thing that wiped out most of humanity has come back stronger? 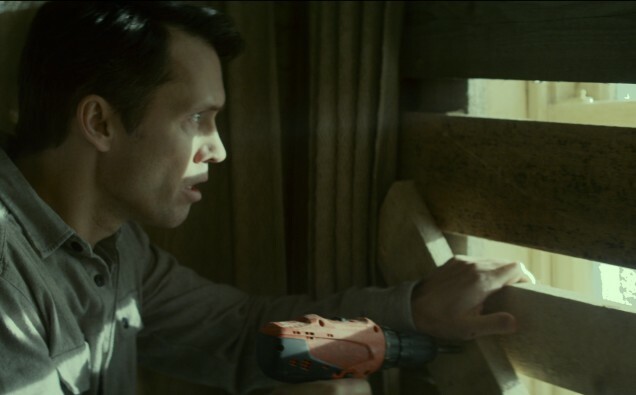 The new horror thriller, Extinction, gives us a chilling look at this potential scenario. In this new thriller, Matthew Fox and Jeffrey Donovan play two men who must face vicious creatures. These creatures appeared during a mysterious outbreak. A new ice age seems to have wiped them out. However, it appears the creatures have returned. This movie takes a horror premise and combines it with a disaster movie. I think this movie holds hope. Readers, what do you think? There is no release date information currently for Extinction.